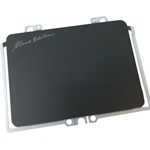 Description: New Acer laptop black touchpad. 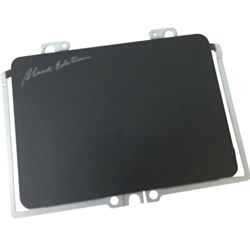 This touchpad also includes the metal bracket. 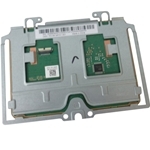 This may be the replacement part you need for your broken or damaged touchpad. Compatible Part #'s: 56.G6TN1.001, 56.G6TN1.002.